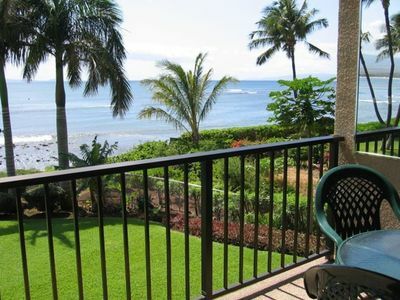 Valley Isle Resort--Heaven on earth, condo has it all!!! 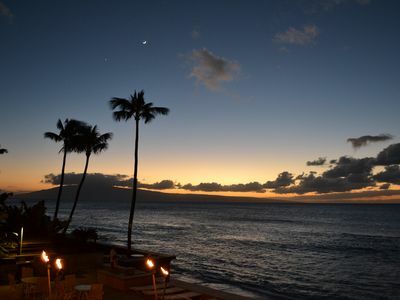 Welcome to Paradise!! 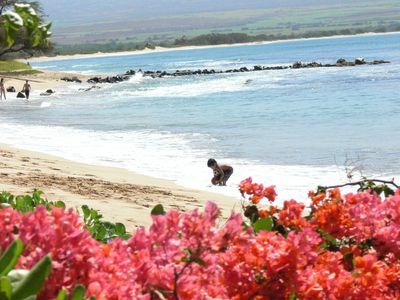 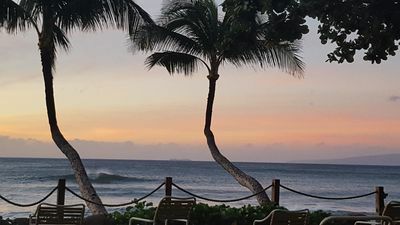 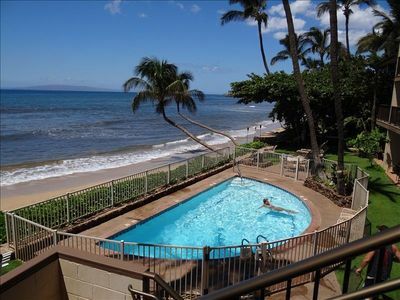 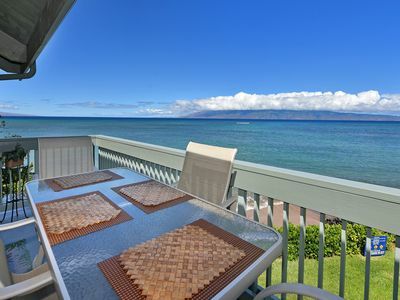 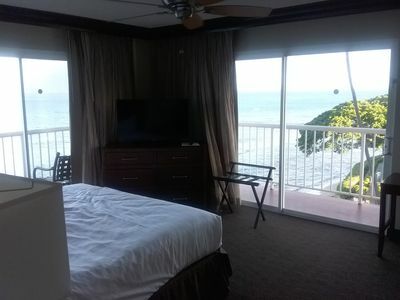 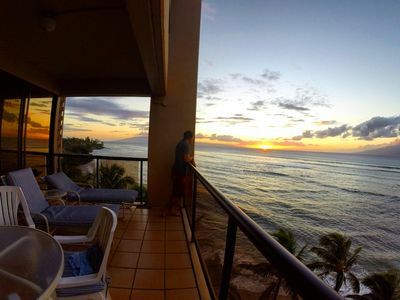 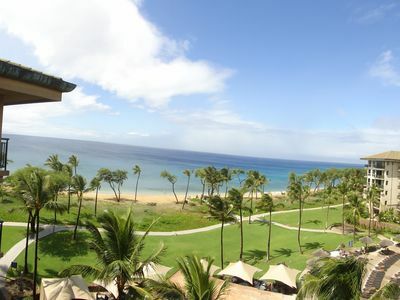 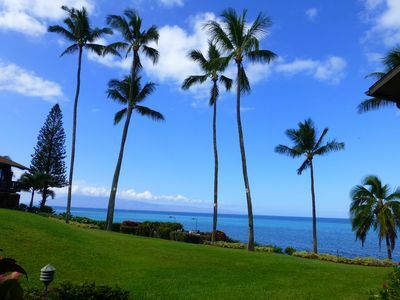 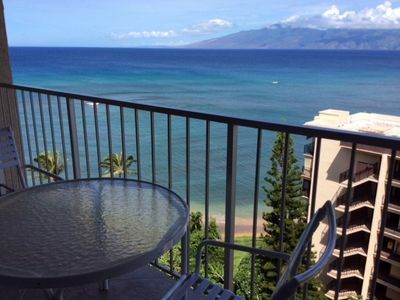 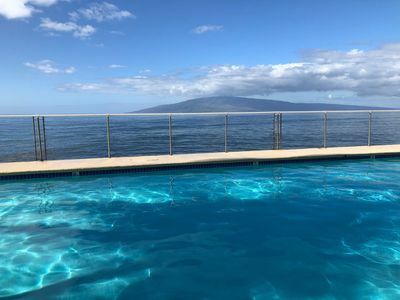 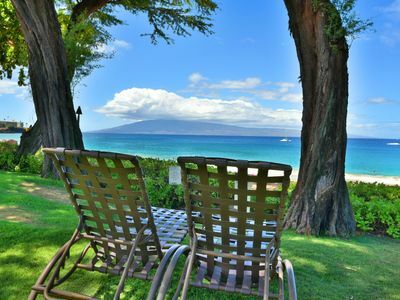 Special - Maui Island Hideaway Oceanfront - Spectacular View! 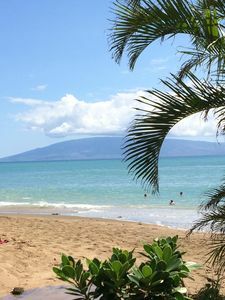 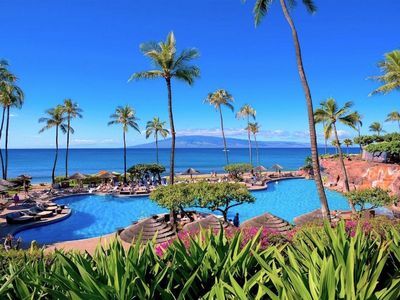 Kaanapali Beach Resort 2019 dates filling up fast, book early. 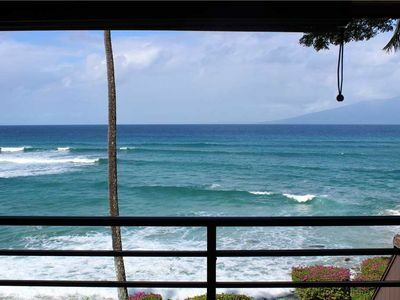 What a surfing Deal! 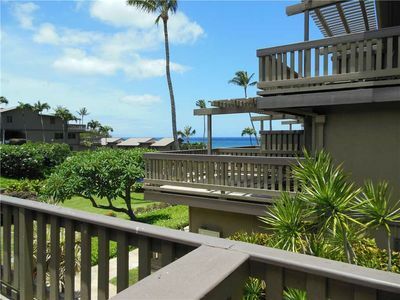 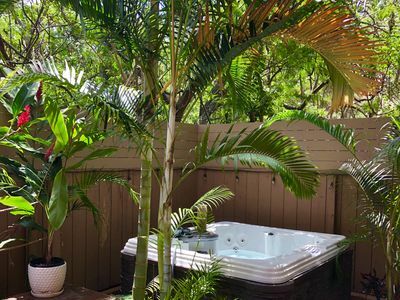 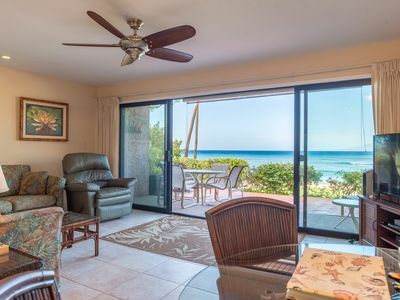 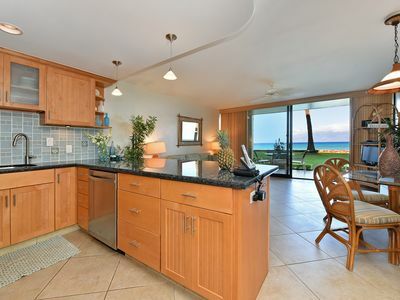 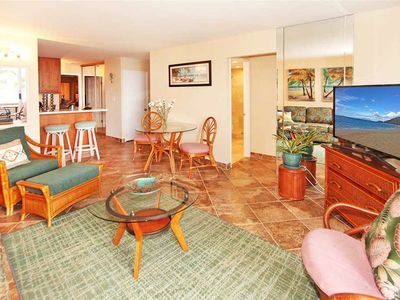 20% OFF at Kahana Sunset D10 2Bd/2Ba!